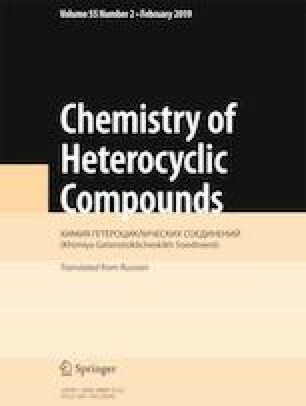 This article provides generalized and systematic data on the synthesis and some properties of 2,3-heteroannulated thiochromones that can be viewed as hetero analogs of thioxanthone. The main emphasis is on various methods for the preparation of compounds that are arranged according to the starting material structures. Analysis of literature data shows that the most valuable and commonly used starting materials for obtaining hetero analogs of thioxanthone are substituted thiophenols, 2(3)-functionalized thiochromone derivatives, as well as 4-hydroxydithiocoumarins and (о-haloaroyl)thioacetamides. Azathioxanthones (thiochromenopyridines) are the most studied examples of 2,3-heterothiochromones. This review is concluded with some basic facts about 2,3-carboannulated thiochromones. A total of 99 references are given. This review article was prepared with financial support from the Russian Foundation for Basic Research (grant No. 17-03-00340).